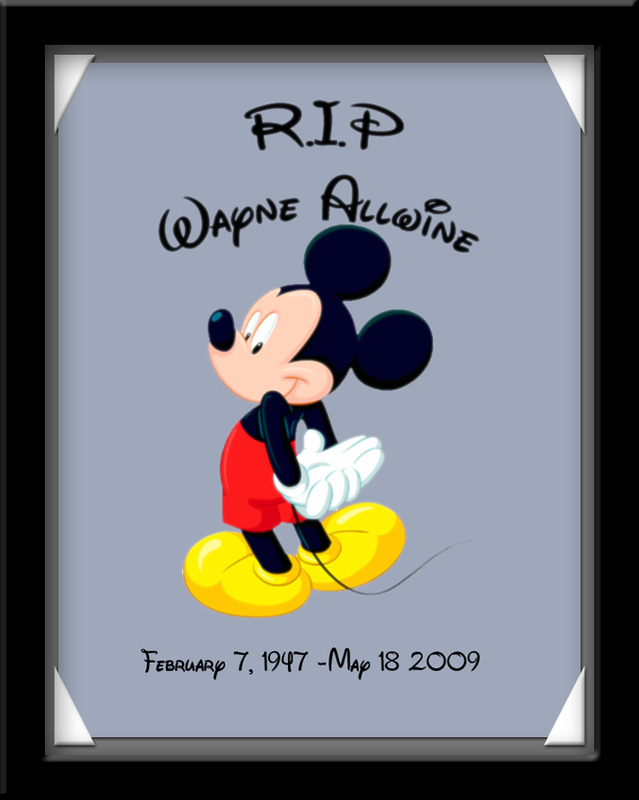 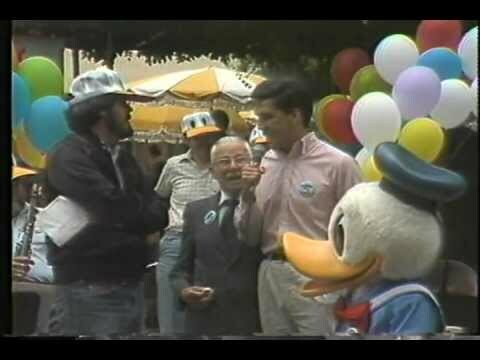 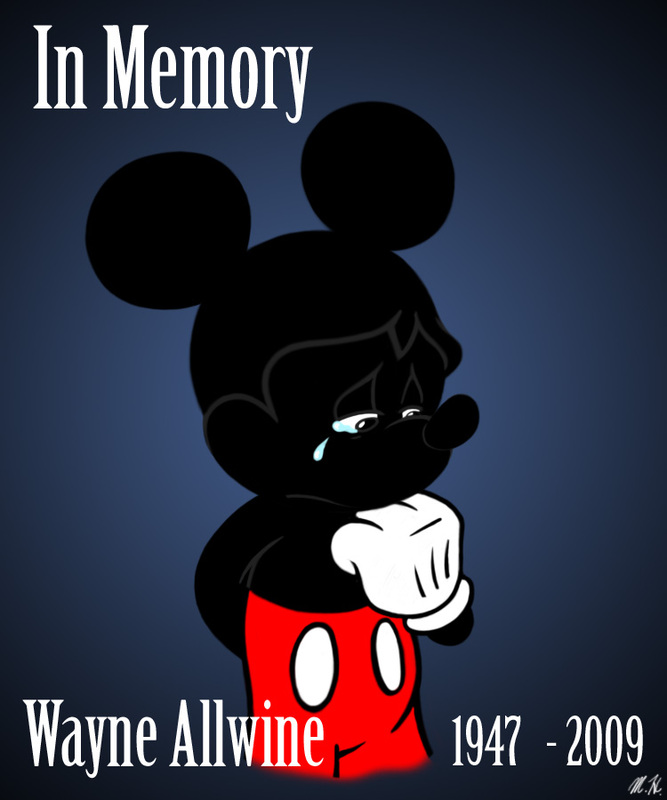 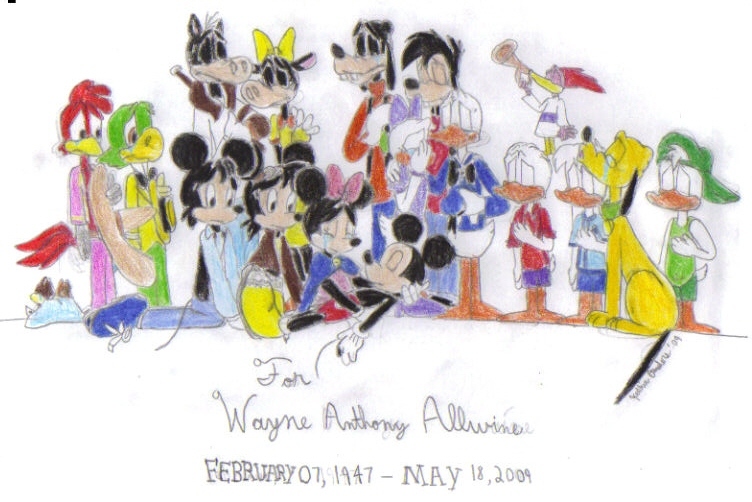 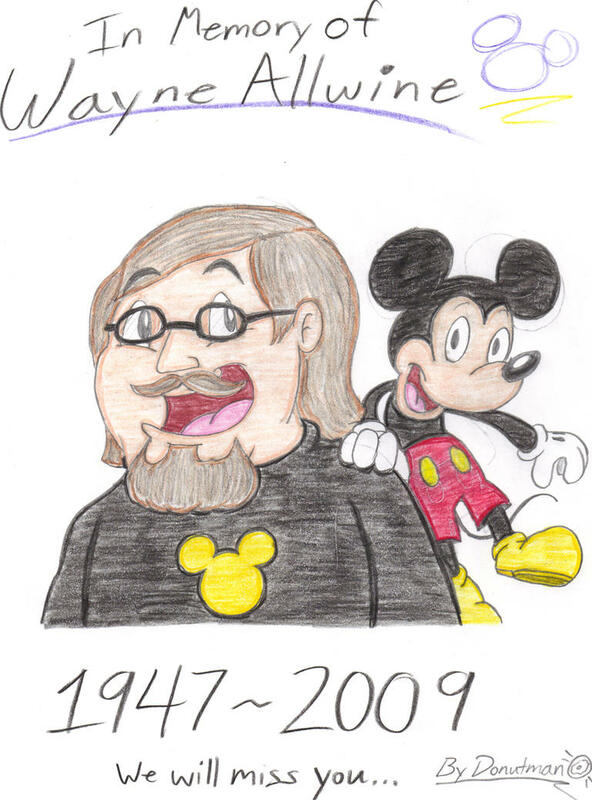 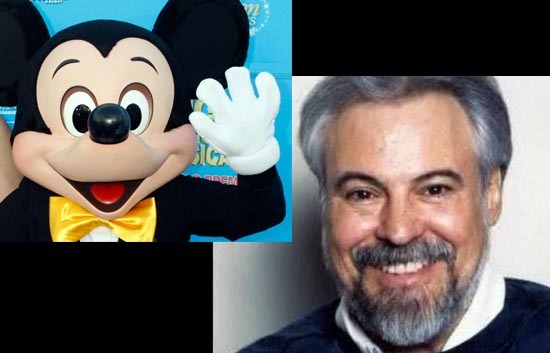 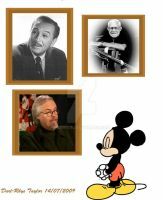 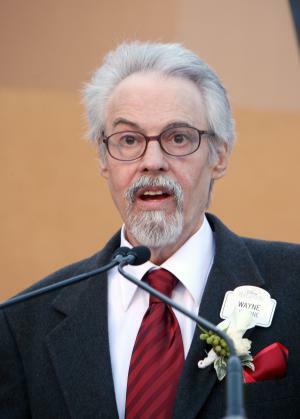 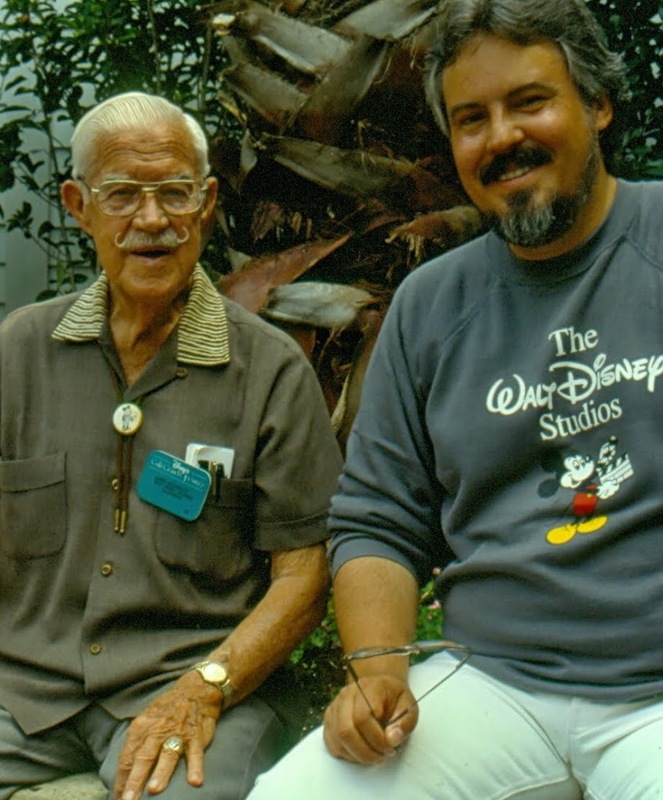 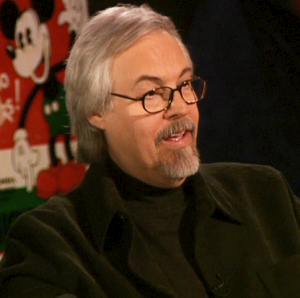 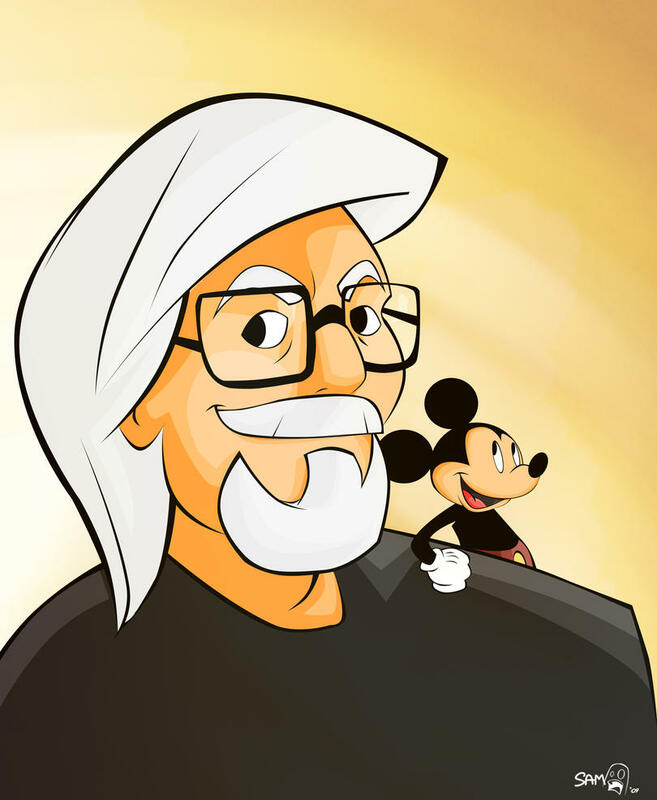 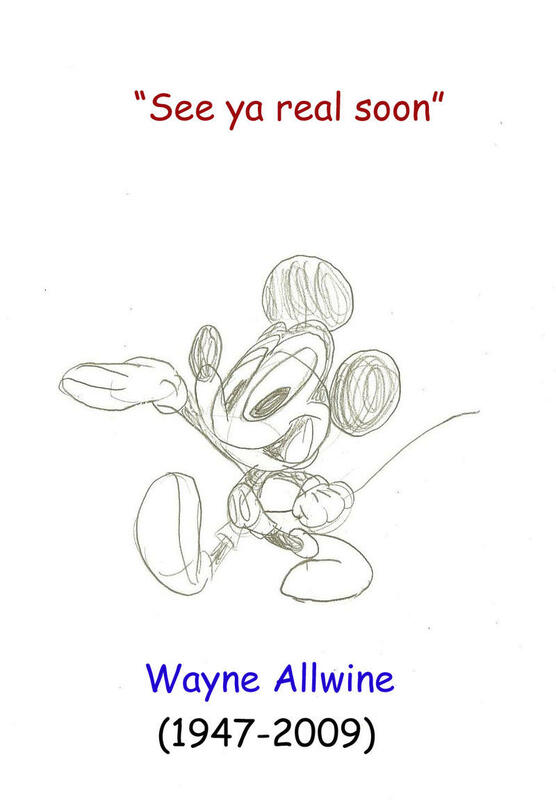 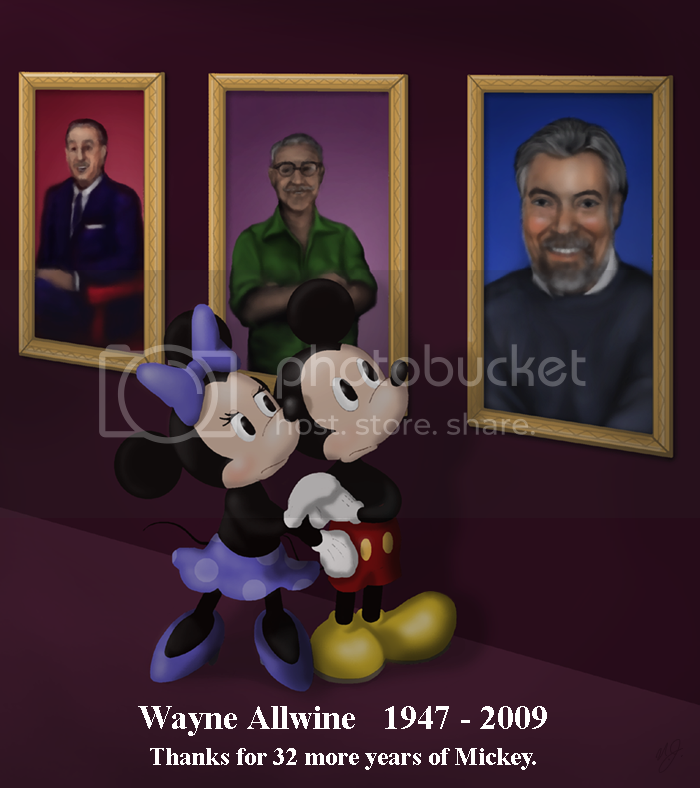 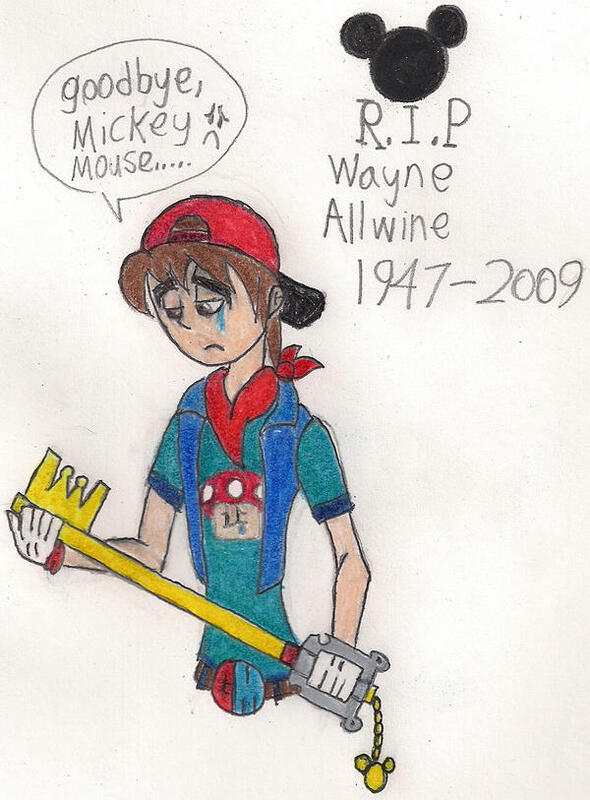 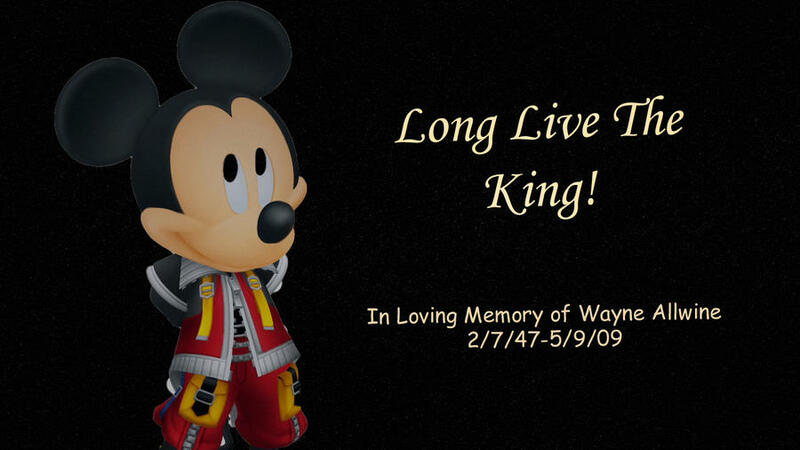 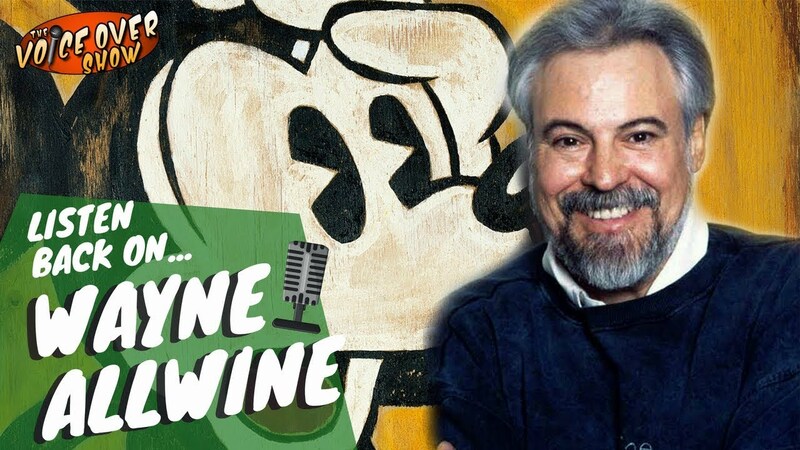 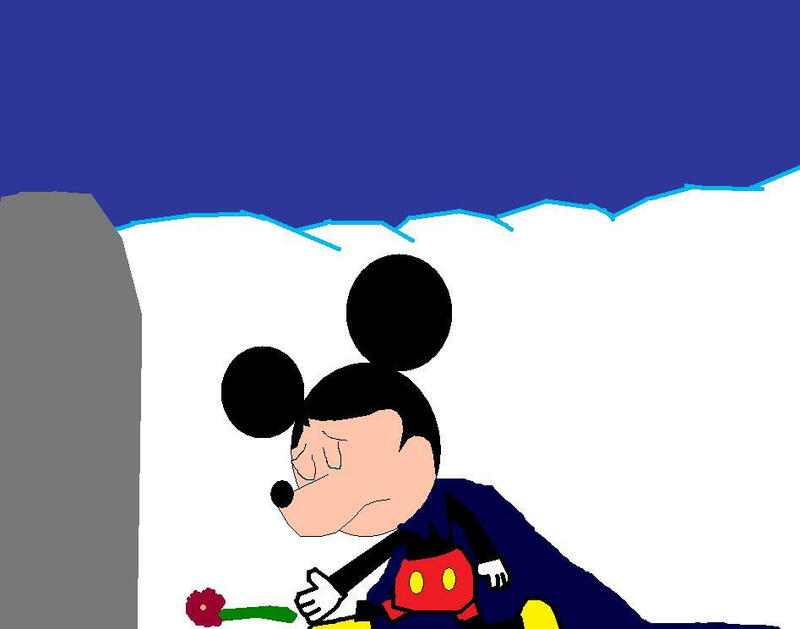 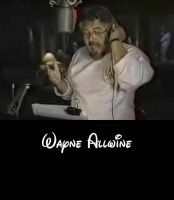 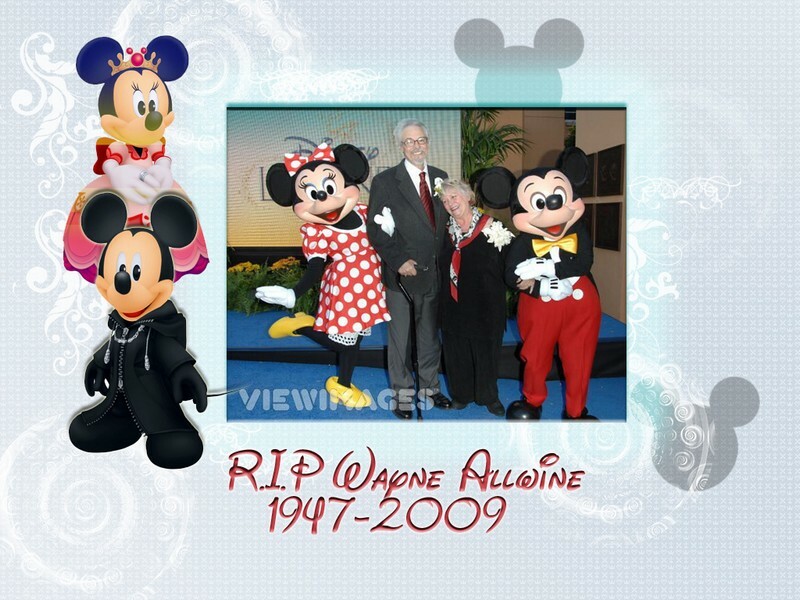 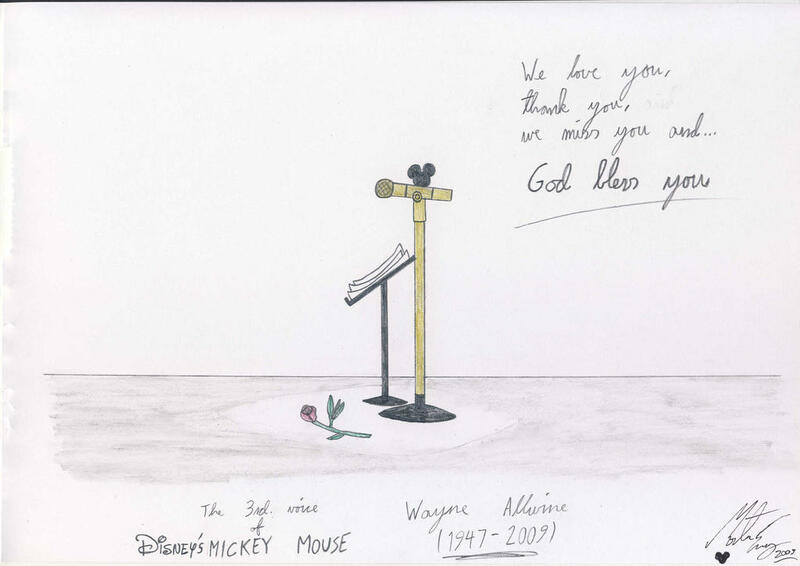 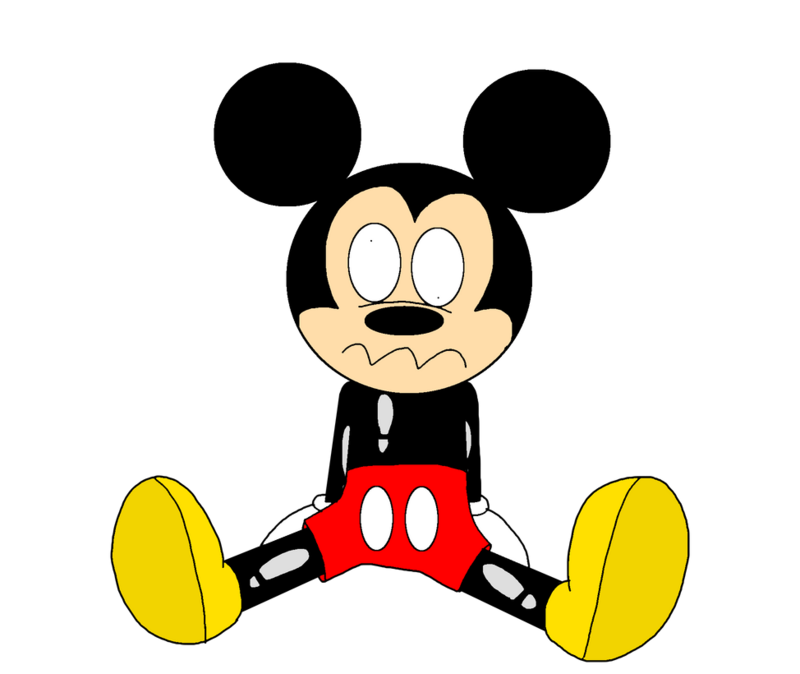 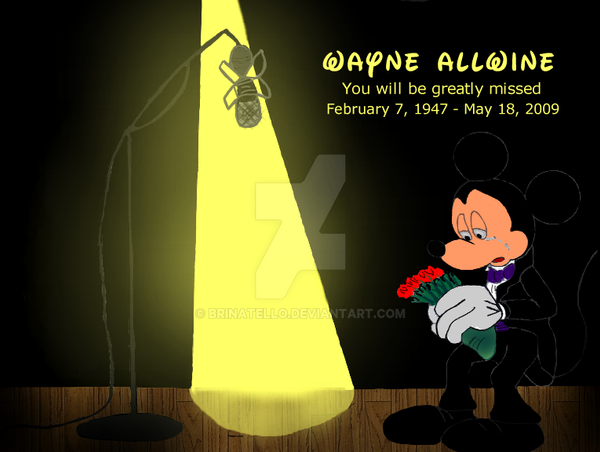 Allwine's first appearance as Mickey was voicing the animated lead-ins for The New Mickey Mouse Club in 1977. 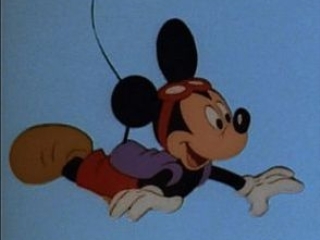 His first appearance as Mickey for a theatrical release was in the 1983 featurette Mickey's Christmas Carol. 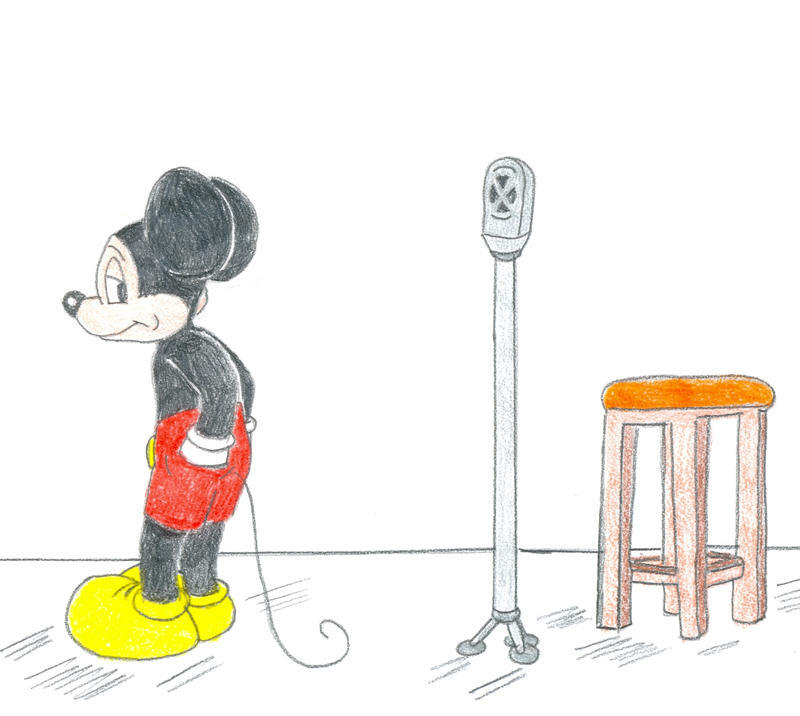 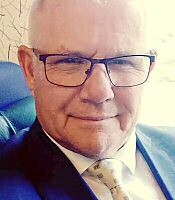 In the same film, he voiced a Santa Claus on the street appealing for charity donations at the start of the movie, Moley (who appears with Ratty) "collecting for the poor", and one of the two weasel undertakers in the Christmas future scene.